The Cheltenham Junior Football Club and Le Page Park Cricket Club are very proud to announce a new addition to the Panther Family, the Cheltenham Panthers Netball Club. 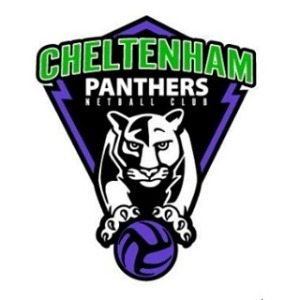 The Cheltenham Panthers Netball Club were formally the Phantoms Netball Club and we are very pleased with their decision to join the Panther Family at Le Page Park. 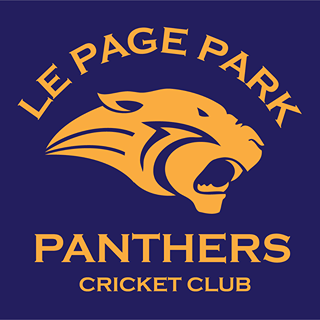 The Panther Netballers will play matches at the Kingston District Netball Association and co-locate with the footballers and cricketers at our Le Page Park facility. 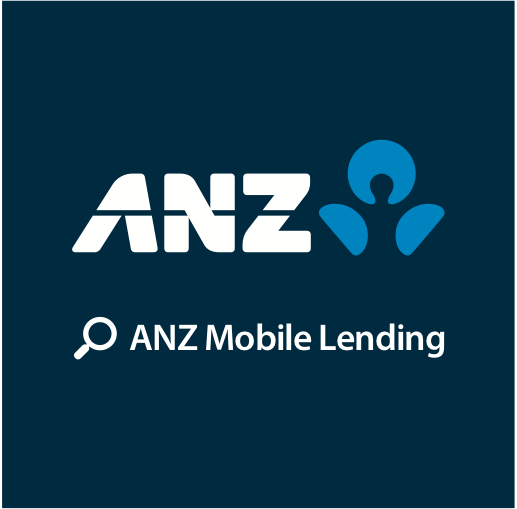 Opportunities to play netball will be provided from Net-Set-Go level to senior netball. 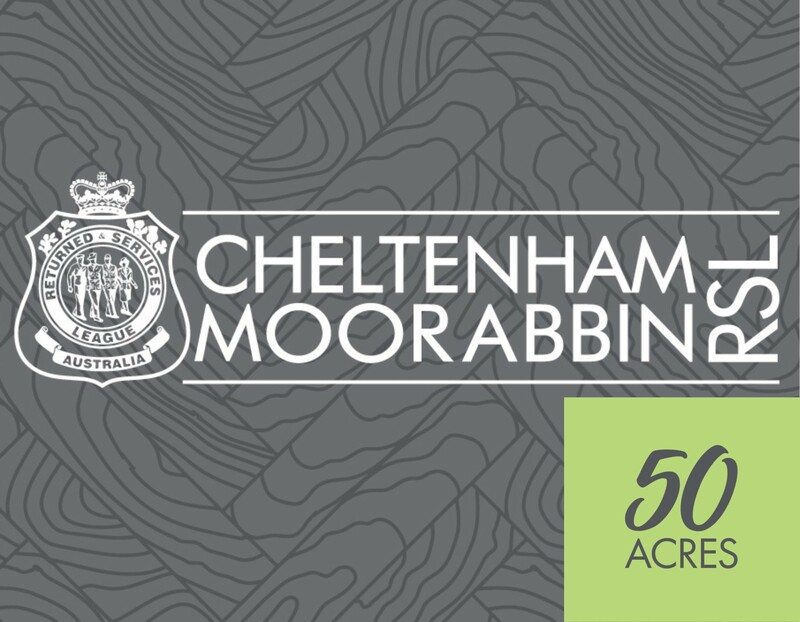 The Committees of the football, cricket and netball clubs believe that all three clubs working together will enhance community use of the Le Page Park facility. 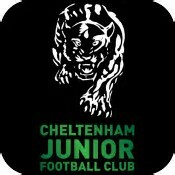 It will also allow all three clubs to provide the best environment possible to enhance participation in community sport in the Cheltenham area.